All tracks written & produced @ Sonik Circus Studios. All tracks (c) and (p) Nano Records. For people who are looking to get into psy-trance, I think this could be a good place to start. Most of the tunes to me seem to be a cross between "uplifting" or "melodic" style trance and "goa" or "psy" trance. Examples such as 'Break Out' and the title track "Circadians", which sounds similar to 'Three Drives - Greece 2000' are tunes that have familiar elements of both styles such as samples and driving bass lines combined with melody. 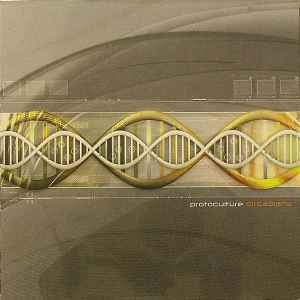 Maybe to die hard psy-trance fans it won't be as forward thinking or "underground" as the first Protoculture album 'Refractions' but if you don't really care about that kind of thing this is an excellent album full of great trance tunes.